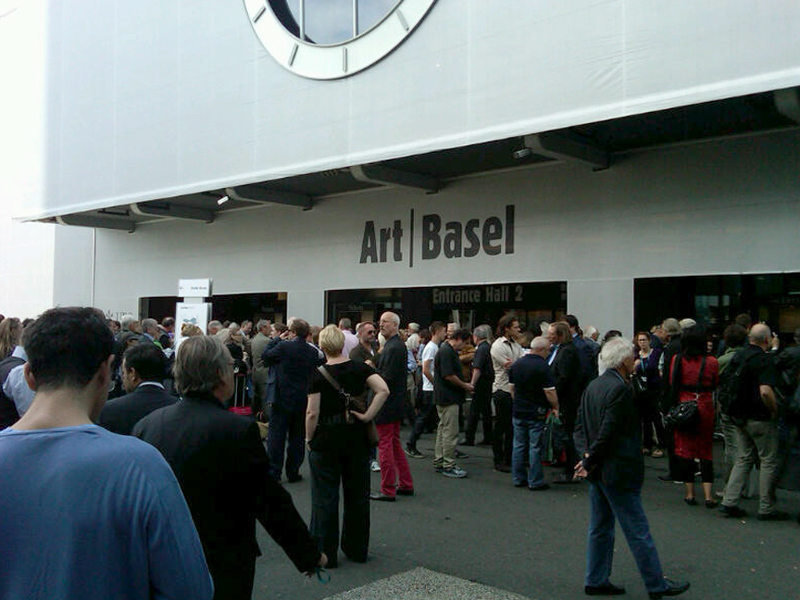 When we arrived in the Basel airport last week, there was no way to tell that thousands of art lovers would be attending the Art Basel fair. The airport terminal seemed deserted, and the taxi ride to the hotel was short. 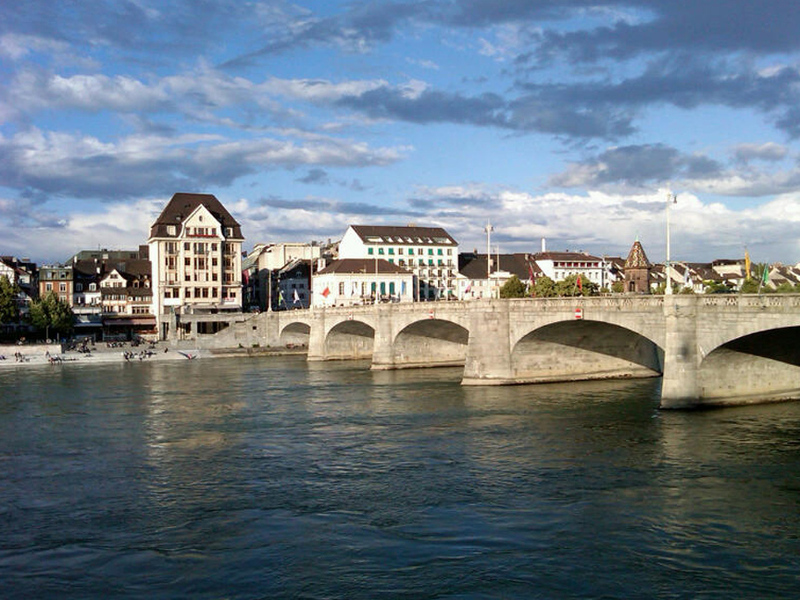 The lovely city of Basel was hardly crowded. A stroll along the Rhine was picturesque. But by Tuesday morning, hundreds were poised to rush into the VIP opening. As the days continued, there were thousands of collectors and journalists from all over the globe, eager to look and choose from the thousands of paintings and sculptures in the booths. Our presentation, a survey of Craig Kauffman’s work from 1964 to the present, was singled out by museum directors, collectors and journalists as a worthy component of the international group of galleries. Lindsay Pollock, editor of Art in America, called it “museum-ready” in her on-line report, and the Economist noted that Art Features and our booth were “one of the most praised parts” of the fair. Kauffman’s work was also singled out in the Artnet online magazine. It wasn’t all work for us. So many things were taken care of by our hosts. The fair works perfectly, like a Swiss watch. Art Basel is superbly run by the most professional management in the business. We were welcomed to the Fondation Beyeler for a fantastic show of Constantin Brancusi and Richard Serra. 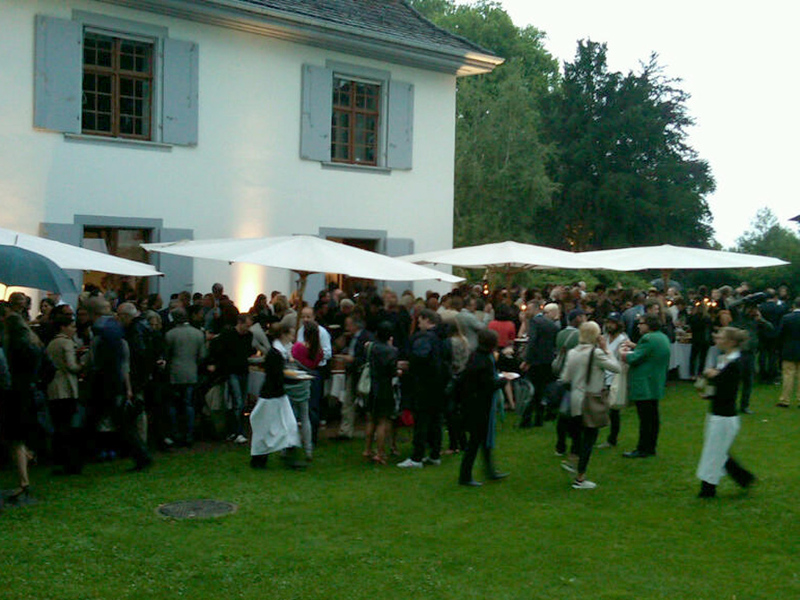 Swiss hospitality was always generous, and the party for the galleries delightful, even in the late afternoon rain. My only regret was that Craig Kauffman was not there to see the enthusiastic response to his work. Sadly, the last time I was at the Beyeler, I went with Craig.